Silk liners upgrades are available for our quality marquees and are recommended for weddings and corporate events. Each marquee includes a full set of white walls but optional bayview-clear walls are available to add light into the marquee and to enable your guests to enjoy the view. 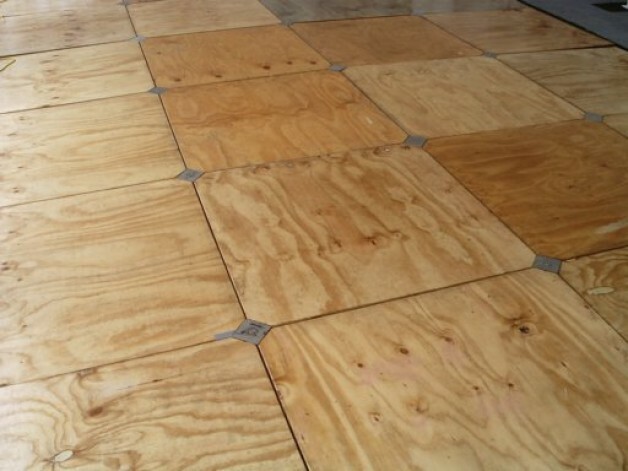 Dance Floor Hire Christchurch - dance floors, plastic marquee flooring, varnished wooden dancefloors and more. 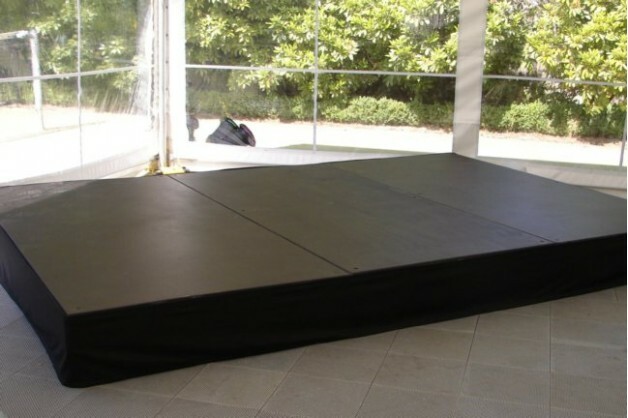 Various sizes of dance floors available. Stage Hire - Stages and Portable Staging for hire in Christchurch. 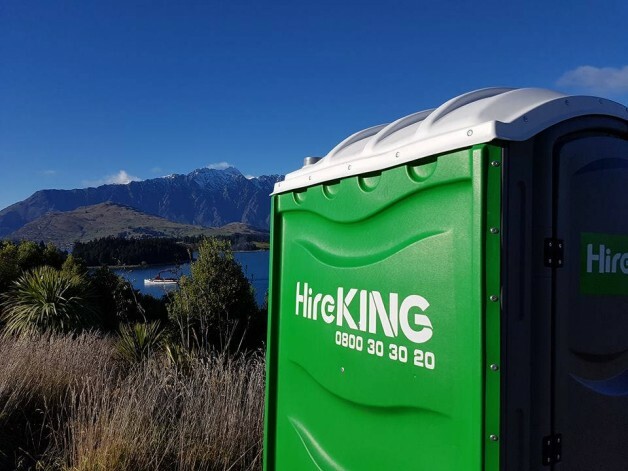 Toilet Hire Christchurch - Portaloo and deluxe flushable toilets, trailer toilets, urinals and more. Tarpaulin Hire Christchurch - tarps and tarpaulins available to hire. Several sizes and colours of tarpaulins, suitable for events and building work.